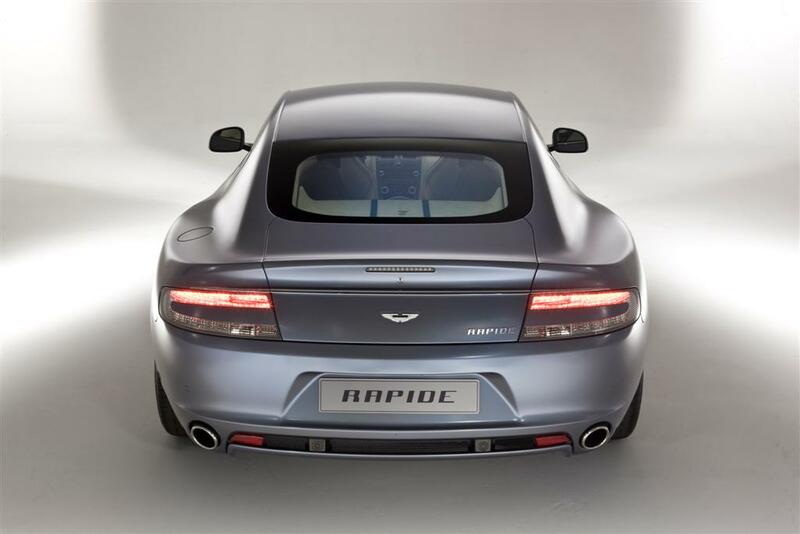 Ulrich Bez stated that an Aston Martin Rapide will be put on a charity auction at the event held by Bonhams in Newport Pagnell. They hope to sell this vehicle at a price that will really make the difference and help the Japanese people that are suffering from the earthquake and the tsunami wave that followed. 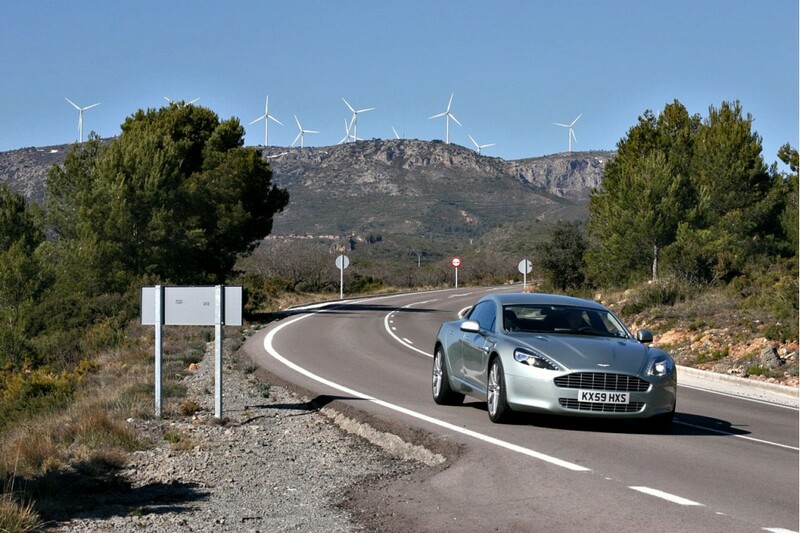 The model in question comes with a Concours Blue exterior finish and ten-spoke alloy wheels while inside high quality materials such as Obsidian Black leather and heated seats are available. 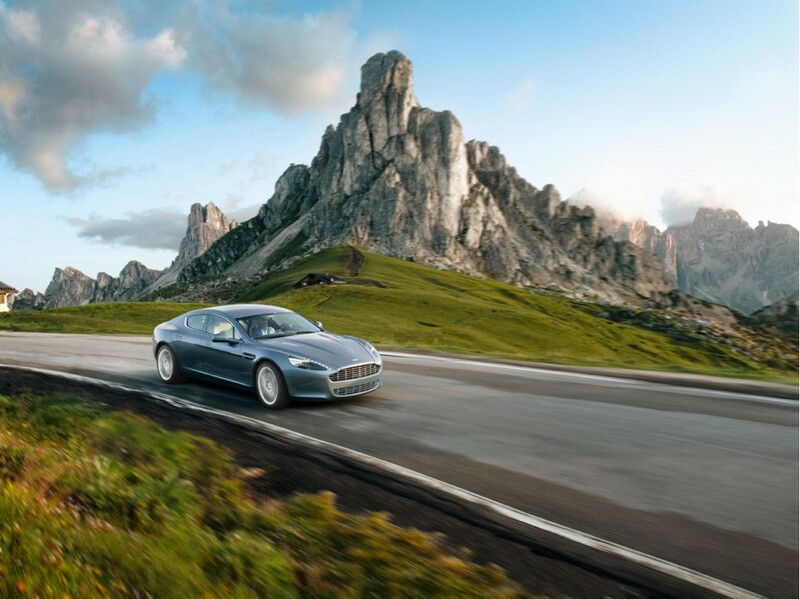 The Aston Martin Rapide has been designed for the British market, thus, it fits the country’s regulations and features a right hand steering wheel. 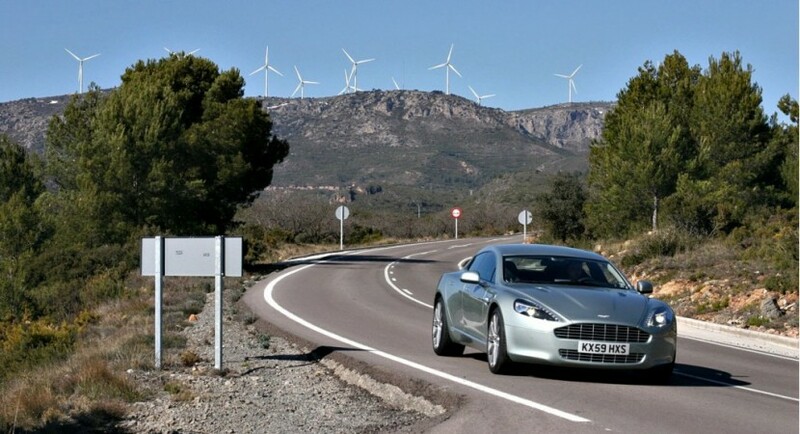 Aston Martin’s CEO, Ulrich Bez, claimed that the British company has a very close partnership with Japanese companies and with the market in general, this decision to put on auction the Aston Martin Rapide being a normal decision considering the huge disaster that struck the northeast coast of Honshu, Japan on March 11th. The Bonhams auction from Newport Pagnell will take place on May 21st and most likely we will provide news from there, mainly regarding the final price.